Nepal is a country known throughout the world for its spectacular geography. It is home to eight of the world’s ten tallest mountains and perhaps most famously, to Mount Everest, the highest point on Earth. How does the government intend to be a member of the United Nations Human Rights Council in 2018 when it behaves like an accessory in repressing religious freedom and women’s rights? Kasthuri Patto Member of Parliament for Batu Kawan asks. The challenges to FoRB are complex and transnational in nature. Any attempts we make at strengthening FoRB should take into account that complexity and ideally have a transnational aspect, says Ed Brown. We watched German Chancellor Angela Merkel stand in this historic seat of her country’s Parliament and repudiate this genocidal past by denouncing violations of religious freedom worldwide. Century of Genocides: End or Continuity? The annual International Day of Religious Freedom on October 27 is a reminder that freedom of religion or belief (FoRB) is neither a self-evident reality, nor a broadly winning international trend. Quite the opposite is the case, since the actual tendency is negative. Is it possible that we in South Africa take our freedom for granted? Is it possible that we in South Africa take our freedom for granted?  I couldn’t help asking myself this unthinkable question as I sat in plenary sessions of the 2016 International Parliamentarians’ Conference on Freedom of Religion or Belief. International Religious Freedom Day is observed today, the 27th of October, throughout the world. Every day, Canadians are inundated with international news that speaks of unimaginable atrocities committed against people just because of their faith. I came away from the conference with a very real sense that when religion becomes part of the problem it has to become part of the solution. Religious freedom is not an issue that shows up on the grid of the average Canadian. In fact, when you mention it to someone, you typically get a range of responses. Some people express a genuine interest, but most people’s eyes slowly glaze over like you told them you wanted to discuss the significance of protein values in wheat.